The world is programmed in arcusuniverse! This world runs by program! Programmed Universe instead of Big Bang as an pdf-file to be quickly informed. Because the limited universe is programmed from the beginning by its information content, the evolution theory just has to be wrong. Here are my arguments. Here are my historical explanations, too. On Venus there is life! Already in 1998 I have pointed to the time problem of physics in my book. The cosmologists have no time to explain everything with accidents because the things form themselves much faster. There are everywhere seeds of the formations of Galaxies of stars of planets and of satellites, up to the life etc. These seeds are the protocosms predicted by me. Now this problem has appeared within these days in October 2014. 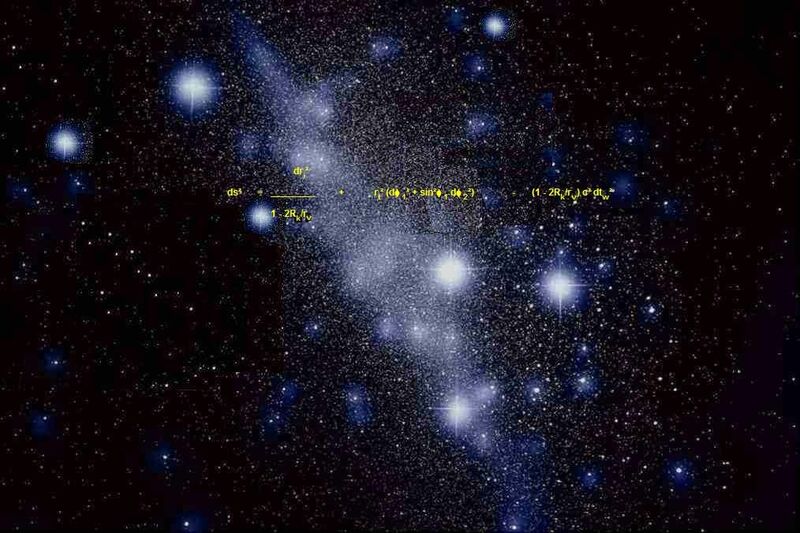 Protoplanets of HL Tauri in the constellation Bull are forming themselves too much faster (ALMA-Project in Chile). The complete time problem of physics is the evidence of the correctness of my Unified Field Theory of universe as an Ideal Oscillator and my forecasts.